A collection of links to our Bugatchi Uomo mens short sleeve golf and knit shirts fall 2013, winter 2014. These items are in stock now. Bugatchi ribbed shirt POLO short sleeve-15 YEAR ROUND colors. These modal rayon shirts are often sold at resorts. Customers say they last forever. Sku ISF1643f57. 655% modal rayon blend. 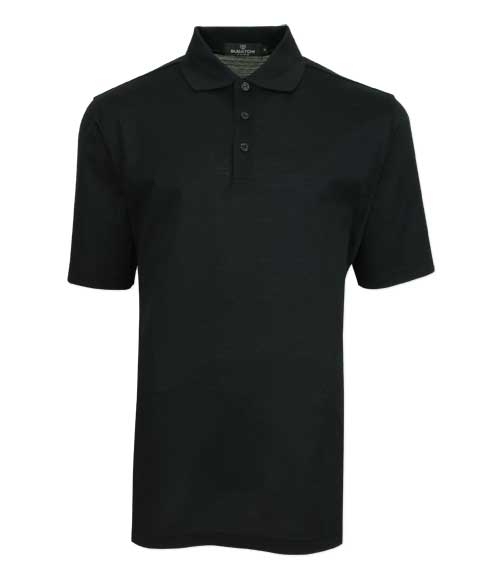 Mens fancy mercerized cotton polo shirtby Bugatchi Uomo. New Fall 2013/ Winter 2014. 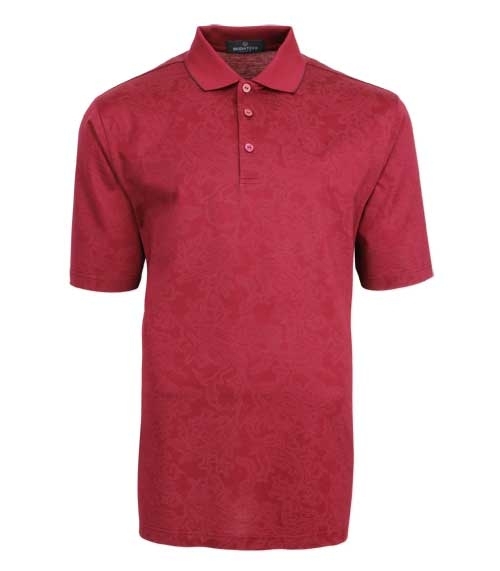 Short sleeve, 3 button polo with fancy accent print. (See also the clearance section for a green, size shirt from prior season.) UPDATE- SOLD OUT. Contact us to advance order for next season. Bugatchi Uomo double mercerized cotton shirt with waffle texture. New Fall 2013/ Winter 2014. Update- sold out. Contact us to Advance order for next season. Bugatchi 100% pima cotton self collar short sleeve shirt. Limited stock left from spring, summer collection. All apparel at CEOgolfshop can be optionally embroidered with your company logo, minimum 12 units. Click here to shop online for the latest Bugatchi Uomo men’s shirts.